Previous PostBest deal around town!Next PostYEAR END CLOSEOUT! This set is so cute!! 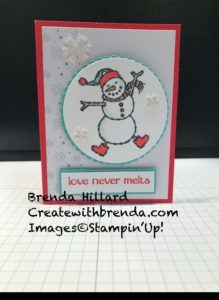 You make stamping look so easy!